Check our blog for updates on regulations or resources that can be used to help you and your business achieve your financial goals. As always, documentation is required for all mileage expenses. Records must include the amount of the expense, date and place it was incurred, and an acceptable business purpose. 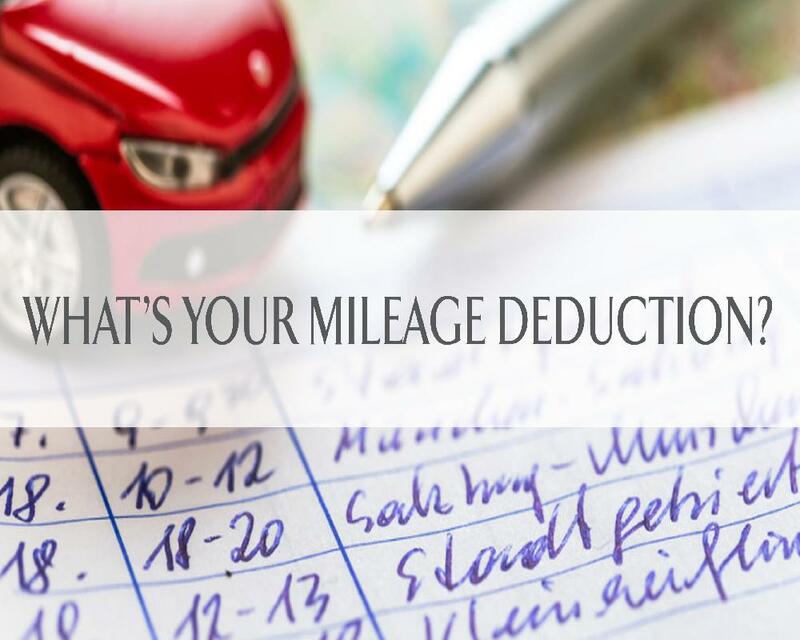 Examples of records include receipts, canceled checks and mileage logs.